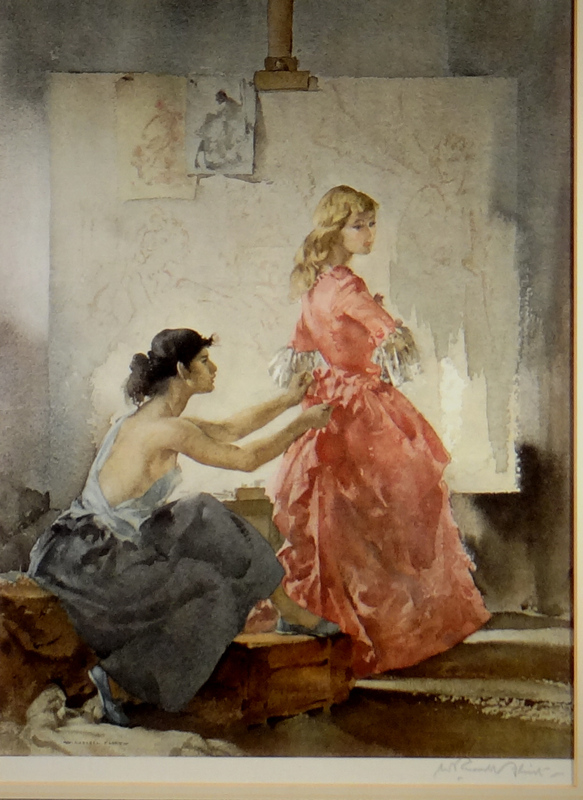 Sir William Russell Flint, P.R.A., P.R.W.S., R.S.W., R.O.I., R.E. Date of Publication; February, 1960. Signed,Limited Edition print of 1000.
and paintings are a amazing portrayal not only of the animals he paints, but of the atmosphere and landscapes throughout the world. The work of one incredibly talented artist, who painted the working lives of everdayday people in the 1960s is now of the geatest importance to both art collectors and and financial investors. The signed prints and paintings of L.S. 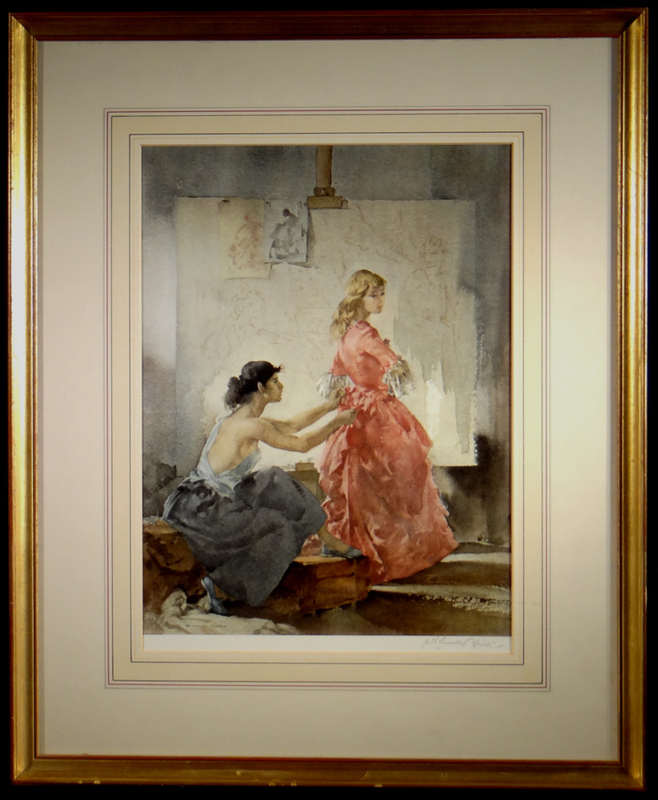 Lowryclick here have been increasing in value on a regular basis and his work according to recent reports, is now more sought regarded of greater investment than many modern masters artists.